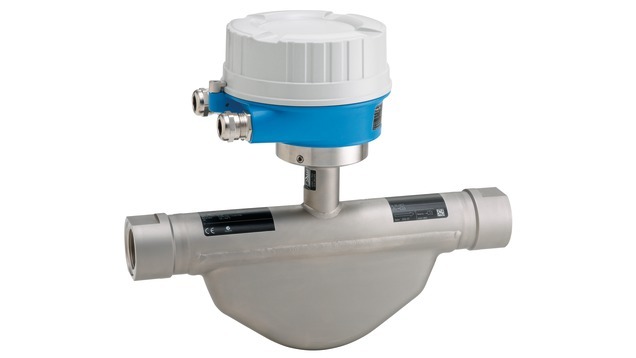 Promass G provides safe and accurate measurement of liquids and gases in high pressure applications up to 350 bar (5080 psi). Rupture disc and threaded process connections provide easy and safe integration. Combined with the smallest transmitter housing available today it delivers full performance on the smallest footprint. Designed for applications where space is a premium, Promass G 100 will be the preferred choice for system integrators, skid builders and equipment manufacturers. Accurate measurement of liquids and gases in high-pressure applications.